There is a new OnePlus phone coming to town titled as the OnePlus 3T. It’s not officially here yet but we have already learned a lot about this upcoming smartphone from official source and leaks. As usual, let’s take a look at the OnePlus 3T India price before we get to more details. 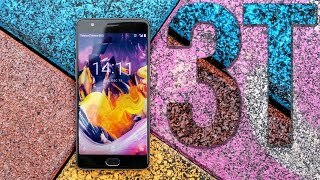 It’s expected to be around 34800 ₹ which is slightly more than the OnePlus 3. 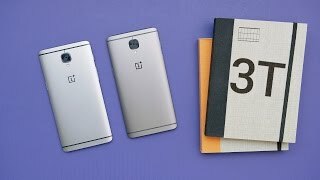 To learn whether it will be a good idea to wait for the OnePlus 3T release date India or not, keep reading. 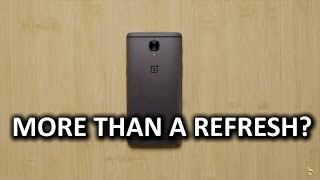 From what we have seen, the OnePlus 3T looks quite similar to its predecessor the OnePlus 3. The camera is in the same placement just like the logo. There were rumors that the phone might will feature LCD display instead of an AMOLED one but that’s not true. It will be showing 1920 x 1080 pixels resolution and 401ppi of pixel density. The display will be protected by Corning Gorilla Glass 4. The phone will be running Android Nougat 7.0 right out of the box with a touch of Oxygen OS. The speakers are placed at the bottom and comes with Dirac HD Sound technology. For those who are looking for a phone that can offer the best Android experience, there is the Google Pixel and Google Pixel XL. However these phones are not in the same pricing range as the OnePlus 3T India price. Most of the high end smartphones are switching to the new Qualcomm Snapdragon 821 processor and the upcoming OnePlus 3T will be packing the same quad-core processor. It’s expected to be paired with surprising 6GB of RAM. There are two storage options to choose from: 64GB and 128GB. All the necessary connectivity options and sensors are there in the phone including Fingerprint sensor, Hall sensor, ambient light sensor, NFC, Bluetooth 4.2 and GLONASS. There is also the Asus Zenfone 3 Deluxe and Xiaomi Mi 5s if you are looking for a phone that includes the same processor but is slightly cheap compared to the OnePlus 3T India price. 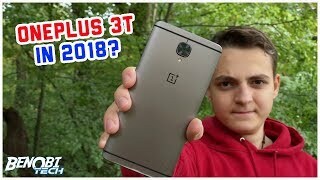 The OnePlus 3T will be released in US and UK in two different dates this November which means the OnePlus 3T release date India can be expected sometimes in November or December, 2016. 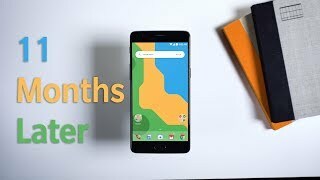 If you are satisfied with the OnePlus 3T India price you don’t have to wait for too long. 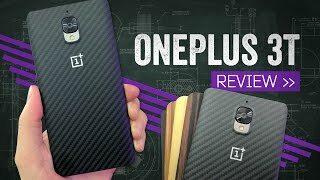 The 3t Mobile Phone is manufactured by OnePlus and was added around November 2017 and is part of the OnePlus 3T series. This version of the Mobile Phone comes in Color : Gold , Capacity : 64 GB , Band : 3G , Display Size : 5.5 Inch , Sim Cards Slots : Single Sim , Device RAM : 6 GB. The model comes in 15 other variations including combination of 3G, LTE Band , 64 GB, 128 GB Capacity , Grey, Black, Gold Color , 6 GB Device RAM , 5.5 Inch, 7 Inch Display Size , Dual Sim, Single Sim Cards Slots. 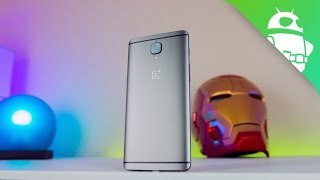 The best price for the OnePlus 3T in India is ₹ 60000 sold at ebay and available with free shipping and delivery within 10 DAYS WITHIN INDIA , 21 days OUTSIDE INDIA.